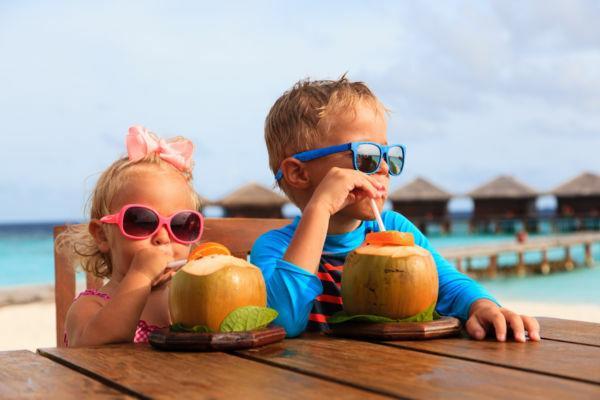 When many of us take kids on vacation, we focus on how they can have “fun.” We look for nearby beaches or playgrounds, book hotels with swimming pools, and suss out the most kid-friendly restaurants. All that effort misses the point of travel. 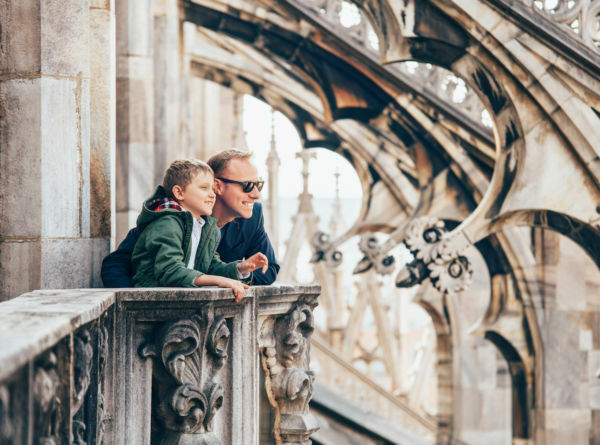 While it’s fine – and only fair, really – to orient some part of your vacation to your kids’ interests, only by gently and even surreptitiously introducing them to the mind-expanding aspects of travel can we whet their appetite for more discovery in the future. 1. Watch a play in the park. Something about being outside makes sitting still more palatable to children. (And if they can’t sit still, ever, all the more reason to be outside). Cities the world over host summertime shows in parks, many of which are free or inexpensive. So while dragging your kid to see A Midsummer Night’s Dream at a downtown theater is unappealing, the idea is more tempting when you’re in San Francisco’s grassy Presidio, which hosts an annual Shakespeare festival. Since other families will be there also, your child will see that theater needn’t be just for the grown-ups. 2. Listen to a musical quartet – or an entire symphony – outdoors. 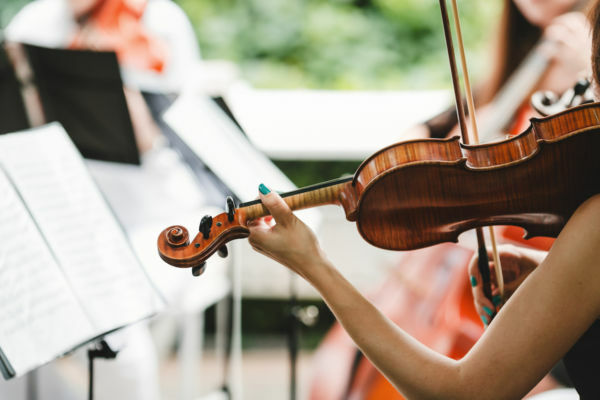 Come summer, the Seattle Chamber Music Society hosts free outdoor concerts, the New York Philharmonic plays in parks throughout the city, and there are outdoor music events all over the UK. Major cities around the world often host classical music, jazz, or opera concerts outside during their warmer months. So slather on the sunscreen, pack some snacks, and go. Before you had kids, you might have scoffed at other tourists gathering for the folk dance show offered at their hotel. It might have felt contrived, and cocktails at the bar were a more appealing alternative. But in some places, like Hawaii, that music and dance provide a window into the local, indigenous culture that’s hard to find elsewhere. Moreover, the dance troupes often include kids, which will definitely make the show more interesting to your own offspring. 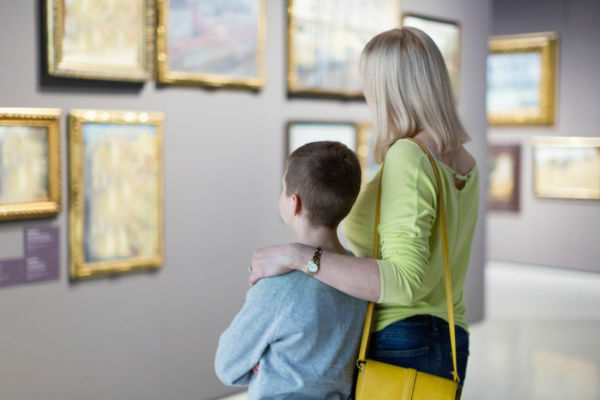 Taking your kid into a museum isn’t exactly a stealth way to add some culture into your trip, but the visit doesn’t have to be long to be impactful – and we have some tips to make it fun. If you plan it well, by going to a park or getting an ice cream nearby, the museum won’t feel like a deliberate, out of the way choice. Kids can seem willfully impervious to the charms of cathedrals and castles, especially if you visit too many. As long as they’re fed and rested, though, kids will usually welcome a climb. It gives them a tangible goal and, as they whizz up narrow stairwells past older and larger travelers, a supreme sense of satisfaction as well. And they will have seen some historic architecture along the way. You’d be surprised how many books about artists, architects, and other aspects of culture are written just for kids. Before you visit Barcelona’s famed Sagrada Familia Cathedral, buy a kids’ book about the architect Antoni Gaudi. There are over a dozen in print. (We recommend Building on Nature: The Life of Antoni Gaudi by Rachel Victoria Rodriguez, which explains how nature’s forms inspired him when he was a child.) The same goes for children’s book on Mozart, Picasso, Dali, you name it. 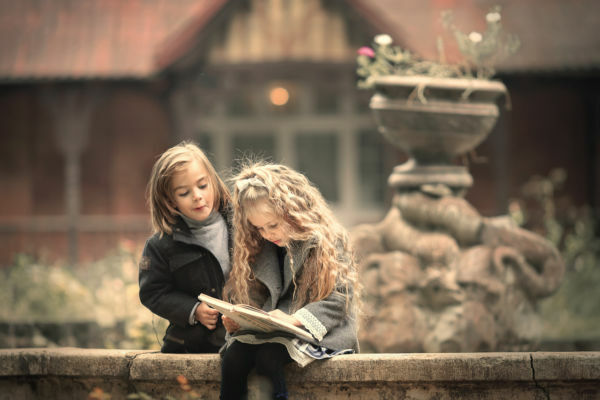 The history of another country or region will come alive for your little ones if they can engage in it more concretely. 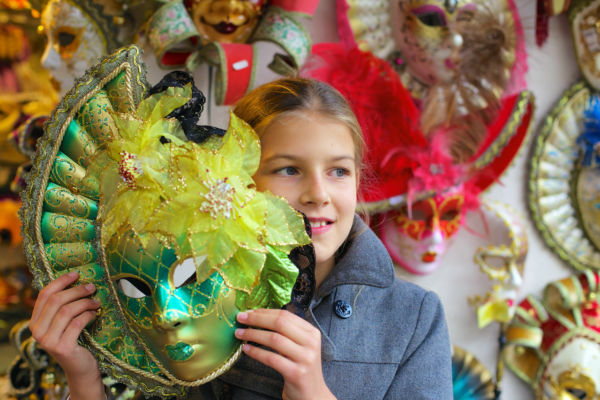 In Venice, masks were worn for centuries for carnivals and other social gatherings. Take your kids somewhere they can paint masks themselves, and they’ll forever remember that as part of the Venetian experience. Taking a cooking class with your kids is another way to make something that’s locally relevant. When confronted with an unusual menu, it’s tempting to let your kid lunch solely on the contents of the breadbasket. But your child won’t ever try new foods without that first bite. So if the grilled whole fish at the seaside restaurant isn’t going to go down well, order the fried clams, the fried sardines, or whatever seafood is fried. Fried plus battered is even more sure-fire. Non-fried options include albondigas (meatballs) in Spain and baked empanadas in Argentina. These foods are impossible not to love, and will teach your kid that different cultures can have something tasty to offer. 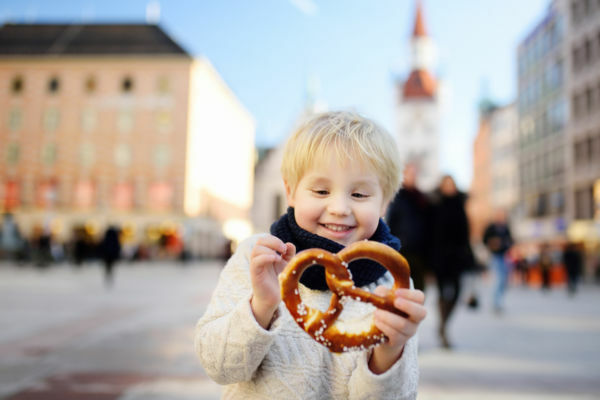 Even if you can’t get your kid to try, or at least enjoy, the national dish of Finland (which is salmon, or reindeer if you’re up north), there’s a good chance they’ll be happy to sample the sweet stuff. So buy them a freshly baked pulla, a cardamom-cinnamon roll, and you’ve just taught your kid that if they want to eat it again, they need to travel there.